Selfless. Dedicated. Independent. Confident. Compassionate. Responsible. 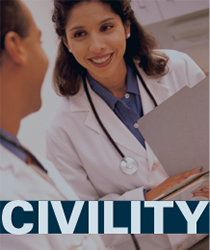 Those are characteristics most consider essential for physicians. We’re learning it takes more. Realities of the profession today are exposing the missing skills. Resiliency. Balance. Flexibility. Adaptability. Self-Acceptance. Mindfulness. These things are not usually taught in medical school – or maybe any school. But they can be learned and practiced. Doing so has become critical for physicians’ personal well-being, as well as for business reasons. 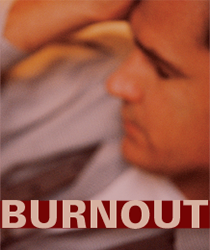 Exhaustion and burnout lead to more than a physician’s own dissatisfaction. 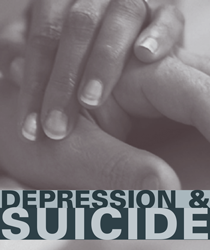 They result in heightened risk of medical errors, more physician disruption, substance abuse, suicides and – the business concern – physicians leaving the profession. Every doctor who drops out of medical practice costs some health care entity $250,000 or more to replace. Few groups or institutions can afford to lose even one physician. And each physician loss exacerbates access problems for patients. The solution? Physicians must attend to self-care and wellness as an ongoing process. 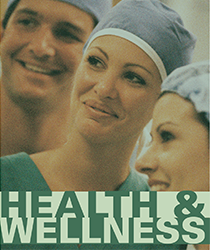 Let these pages of “Doctor Your Spirit” be a healthy start for YOU or physicians on your staff.